Forest School is an inspirational process, that offers children regular opportunities to achieve and develop confidence and self-esteem through hands-on learning experiences in natural environments. Activities on offer will include den building, tool use, mini beast hunting, creative art using natural materials, team games and cooking on fire. The children however are at the centre of the process and we facilitate their choice of play whether that means mud pies, hide and seek, hunting for Gruffalo or whittling sticks! We aim to provide the time and space for exploration, playing with friends (and making new ones!) and reconnecting with the natural environment. Evidence shows that children who spend time regularly playing outside in natural environments have higher self reported levels of well being, develop skills of creativity and are highly motivated to learn about the world around them. 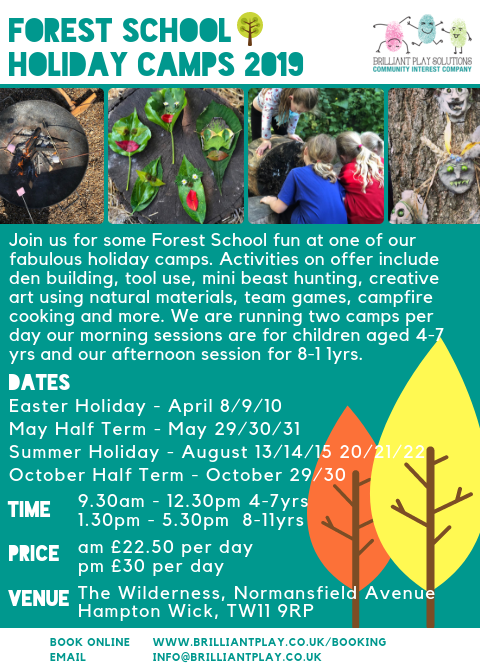 Sessions will be run by our qualified Forest School Leader Claire and her play team and are open to children aged 4-11 years. 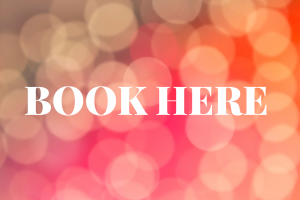 All staff are DBS checked and are highly experienced in the provision of children’s play opportunities in the natural environment.